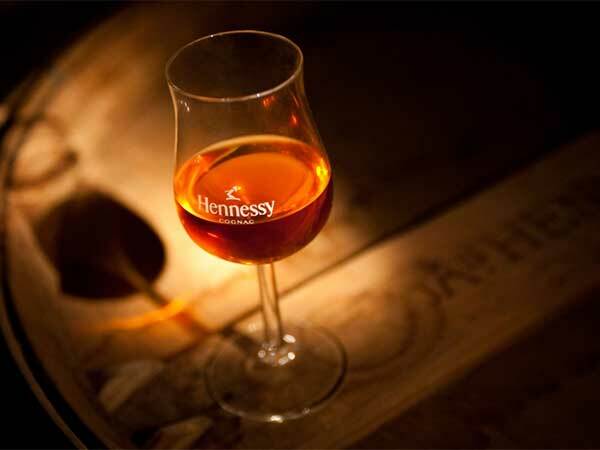 Hennessy spirits are known the world over as a sign of luxury and good taste. 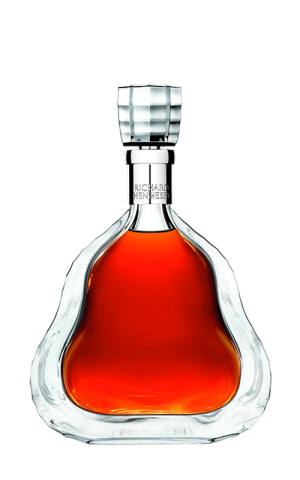 Hennessy's carefully crafted image is a perfect mirror of the care they take when creating their products, from the distinct shapes of their glamorous bottles to the deep glowing color of the cognac itself. Customers have grown to love and expect the same great tastes and aromas from their favorite varieties, and through high standards of selection and quality control, Hennessy delivers the same experience time after time, without variations or flaws. A strict adherence to time-honored tradition is at the core of Hennessy's success. Aruba Trading Company is proud to be Hennessy's wholesale partner in Aruba. 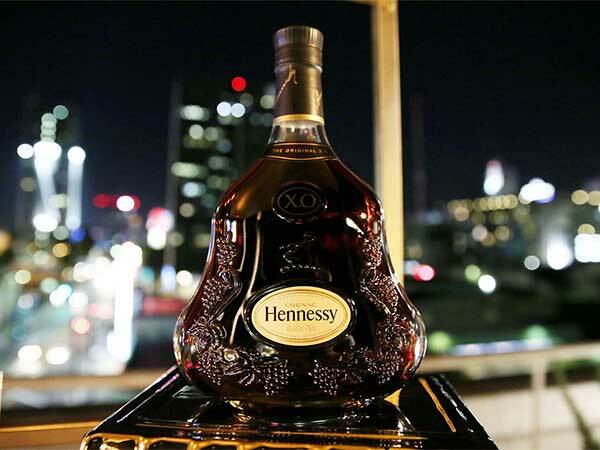 With our partnership Hennessy has seen its products distributed quickly and efficiently throughout the island's markets, strengthening its brand here while establishing a loyal customer base and finding reliable visibility with retailers. This growth can easily be attributed to Aruba Trading Company's powerful infrastructure, unique internal structure, and our enthusiastic team. 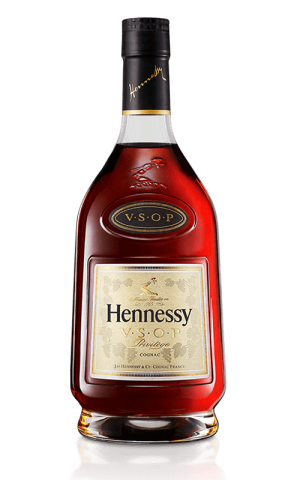 Currently we carry three Hennessy products. Together, Hennessy and Aruba Trading Company are helping each other continue to build their respective legacies of excellence through their partnership. 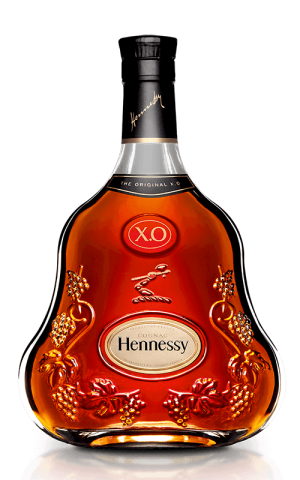 Check Hennessy website for the latest & greatest in cognac. Visit Hennessy YouTube channel and check out the latest videos. Visit official Hennessy Facebook page for awesome deals & new arrivals.